An estimated 240 million calls are made to 911 in the US each year. With the US population estimated at more than 328 million people as of November 2018, this means each US resident makes, on average, more than one 911 call per year. 911 is a critical communications service that ensures the safety and individual welfare of our nation's people. So, what happens when the system goes down? In 2017, cybersecurity firm SecuLore Solutions reported that there had been 184 cyberattacks on public safety agencies and local governments within the previous two years. 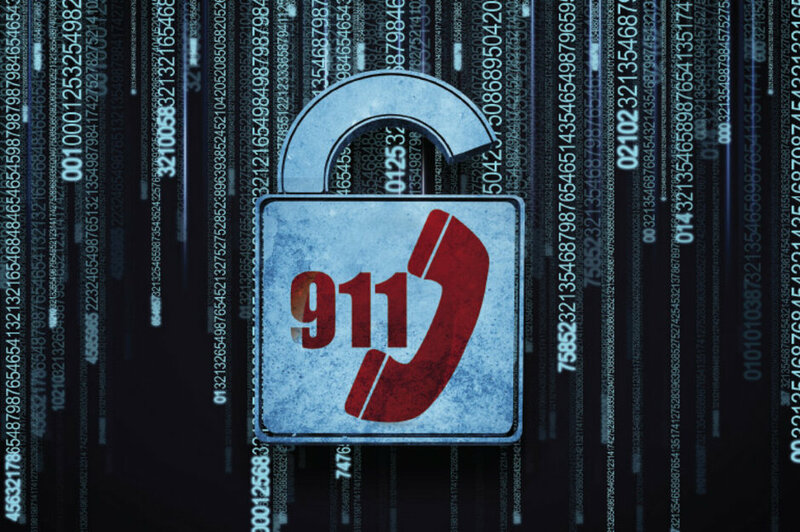 911 centers had been directly or indirectly attacked in almost a quarter of those cases, most of which involved distributed denial-of-service (DDoS) attacks. Unfortunately, these kinds of DDoS attacks will continue unless we make it a priority to improve the security of voice systems, which remain dangerously vulnerable. This is true not just for America's emergency response networks, but also for voice networks across a variety of organizations and industries.